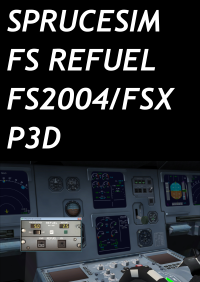 FS REFUEL intends to provide a realistic way of performing the re-fuel of an aircraft and was inspired on the real 51VU unit present on Airbus A320. 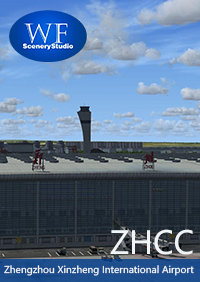 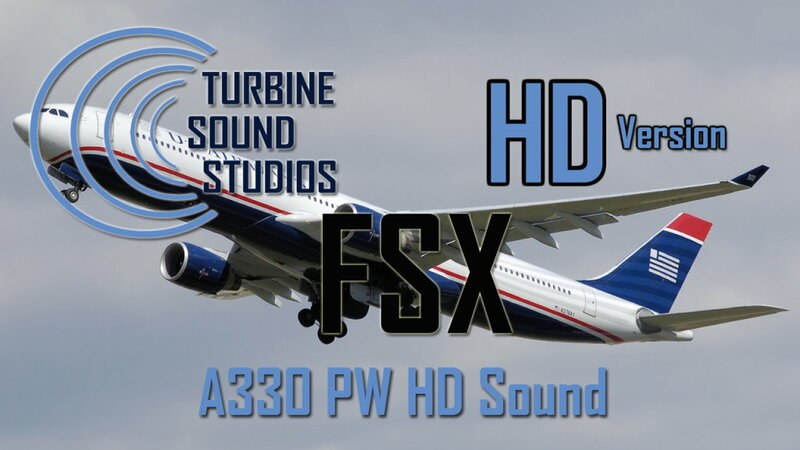 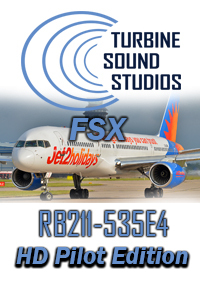 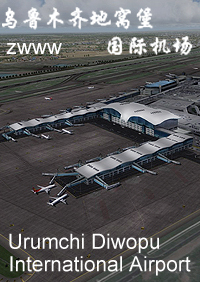 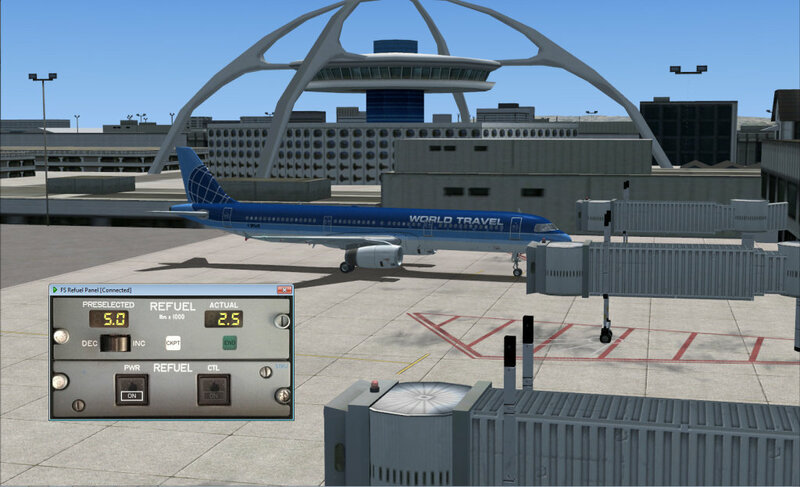 Although, it was inspired on an Airbus A320 system, this software operates with every aircraft type installed. 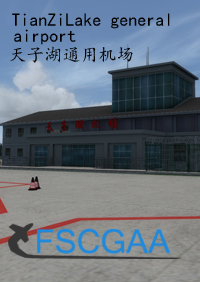 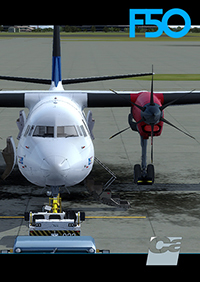 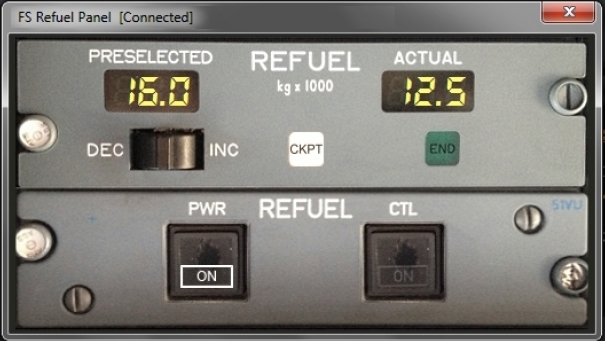 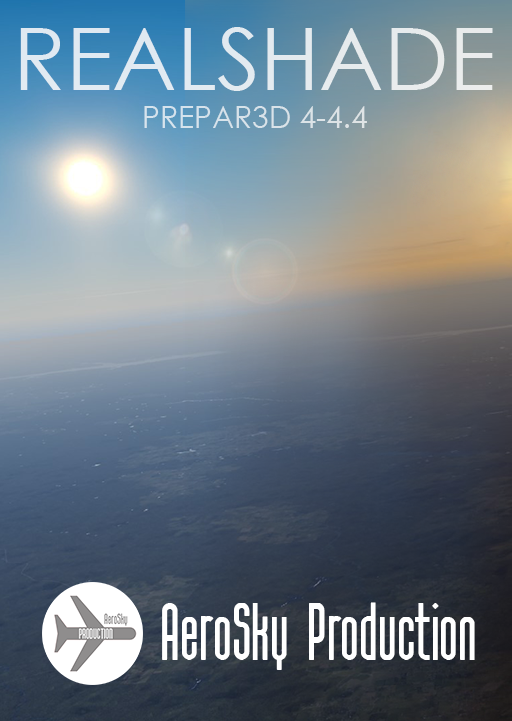 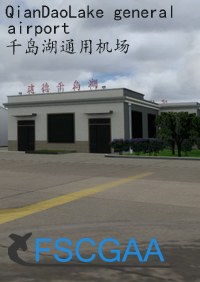 The main goal of this tool is to provide a realistic way to re-fuel the aircraft without setting values on the simulator options menu. As real as it gets!